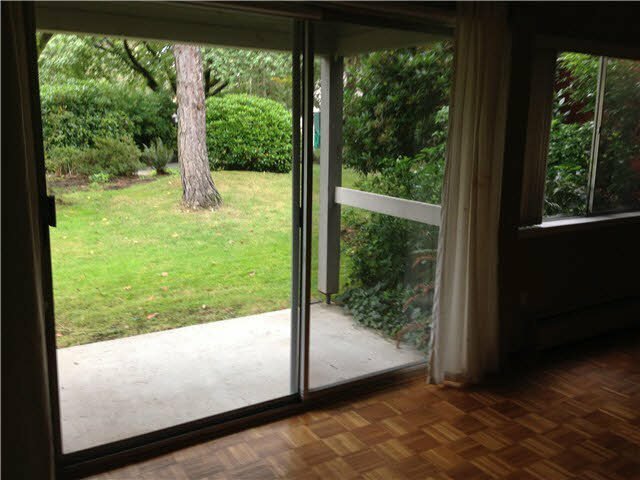 Absolutely the best priced 2bed/2bath unit in North Van!! 1018 sq. ft with an open plan, patio overlooking greens, wood fireplace, one parking, close to schools, transit, shopping. Walking distance to Edgemont Village and Rec Centre. Heat and property taxes included in Maintenance fee.Ground level, no stairs.Outdoor pool and Excercies room. No rental restrictions, no pets allowed, In-suite laundry. Easy to show, great location.